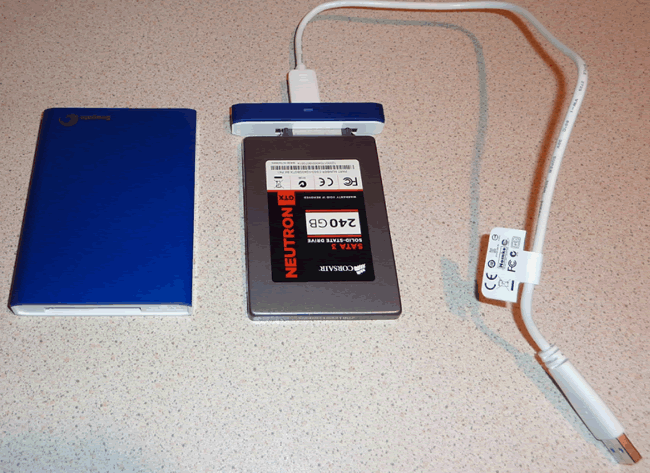 data, then a USB pen drive is probably the simplest way to achieve this task. 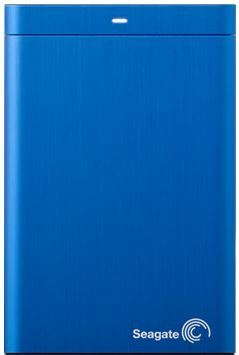 HDDs is no longer an issue, thanks to the USB3 interface and protocol. 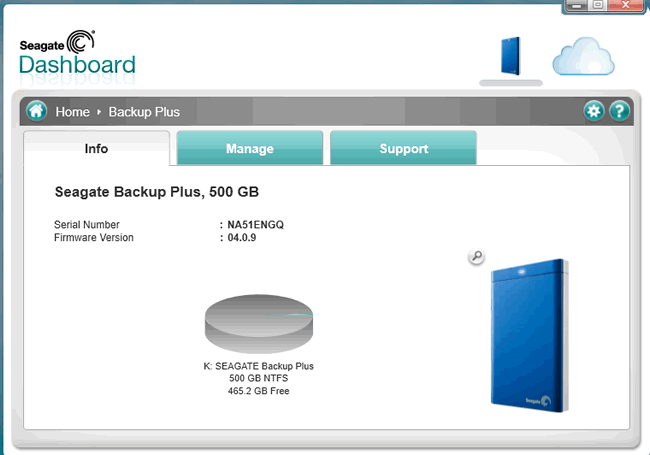 would like to find out more about Seagate, can do so at their website. 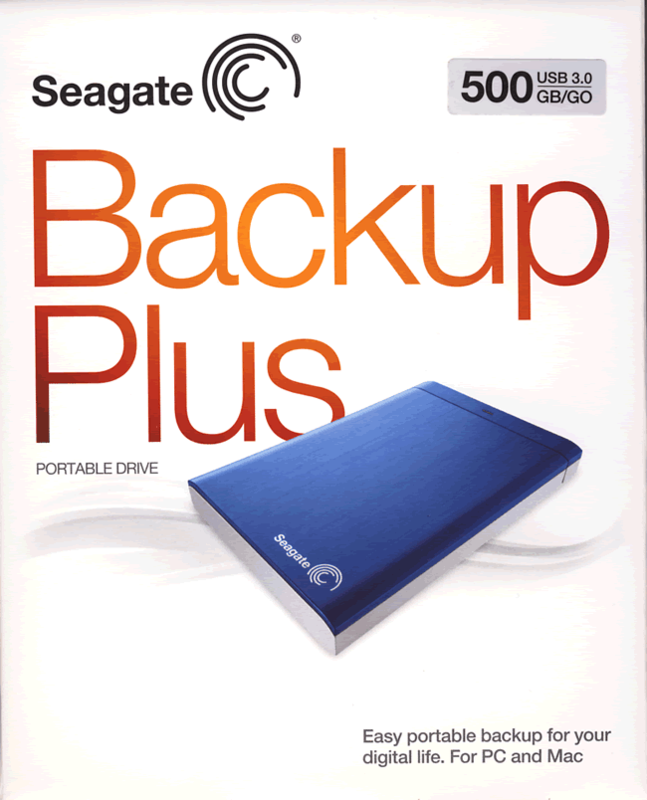 The Seagate Backup Plus USB3 portable HDD. 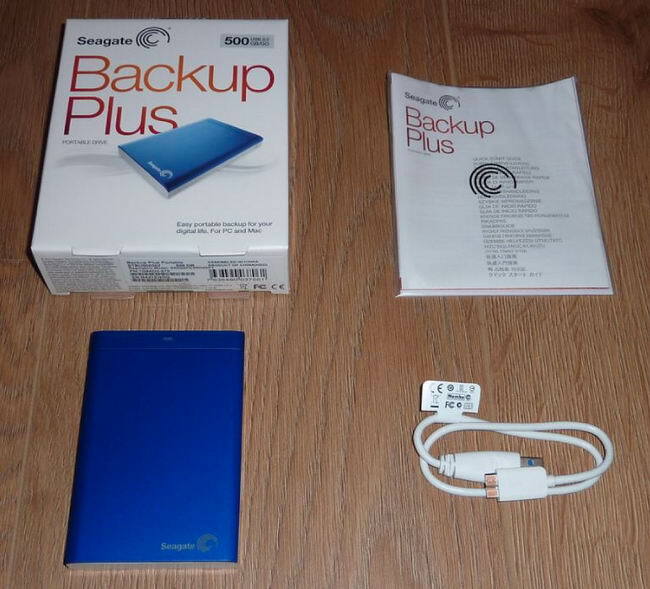 800 and Thunderbolt adapters available for the Backup Plus at extra cost. 81.1mm, (L) 123.4, and weighs in at 224 grams. Momentus also has 8MB of cache, and an SATA2 host interface. 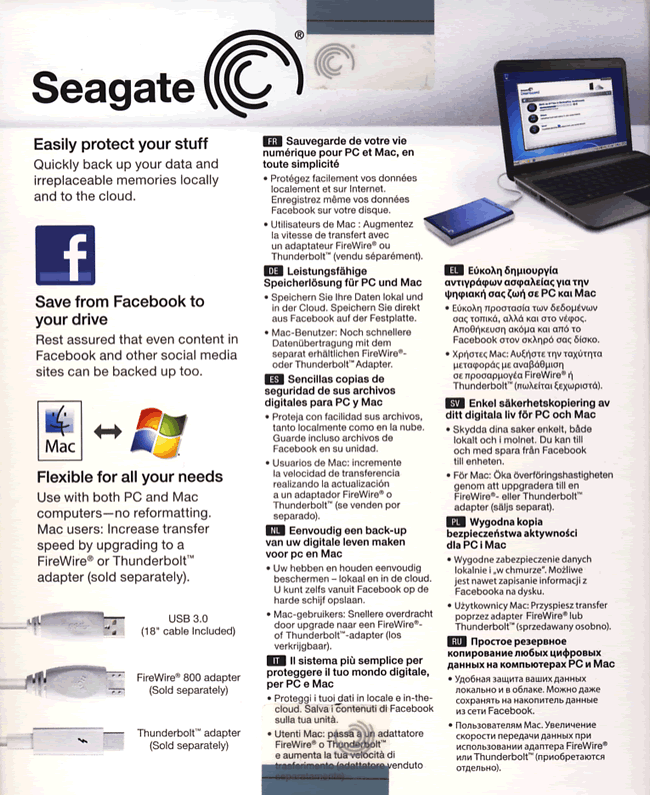 The detachable SATA to USB3 controller. controller and connect other drives via the adapter. will only be able to achieve SATA2 speed, which is around 260 MB/s. anywhere in the world, providing you have access to the Internet. sure it is functioning correctly. serial number, and also the firmware version. 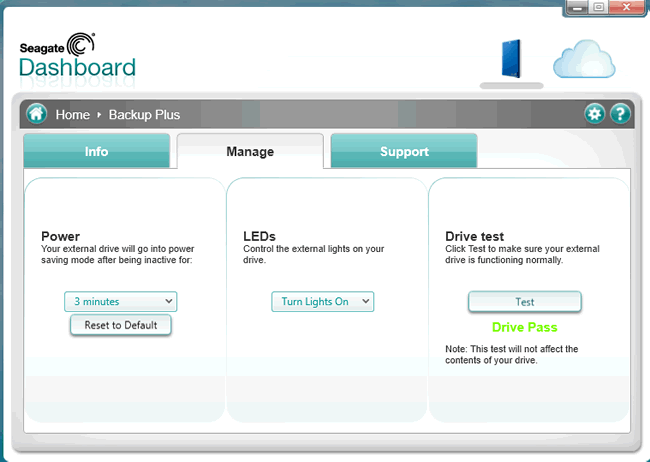 Seagate Dashboard Cloud information screen. free space you have available. 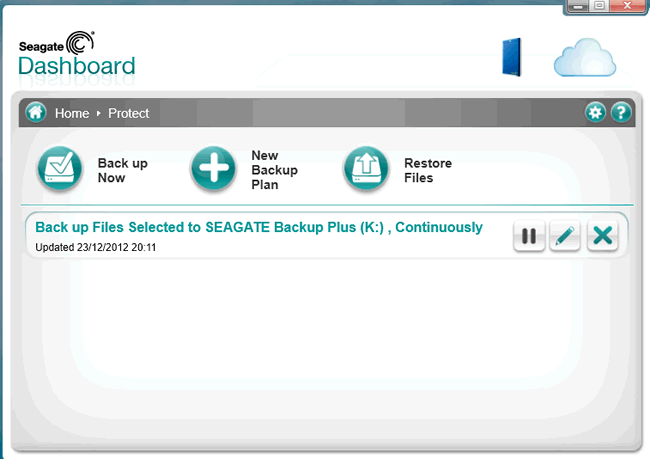 Seagate Dashboard backup management screen. software works well, and is very easy to use. testing methods and the review PC.